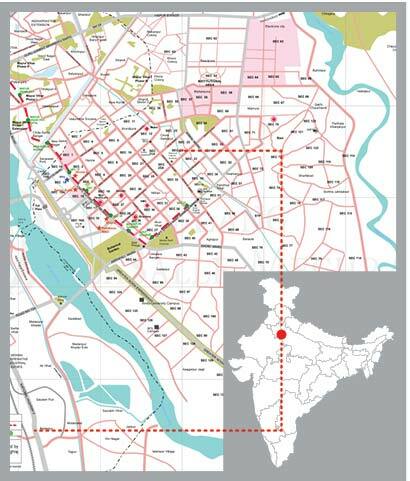 NOIDA (New Okhla Industrial Development Authority) is located in the state of Uttar Pradesh along the borders of Delhi. It is one of the fastest growing urban centres in India. NOIDA is planned and integrated industrial city well connect to Delhi through road network, national highways and MRTS. It has a well-developed supporting infrastructure for all kind of real estate activities including industrial, commercial, retail and residential. Sector 18 is the major commercial complex in Noida which has been developed as a sub-district commercial centre. Noida also has some of the prominent mall developments such as the DLF Mall of India and Great India Place. Noida also have sports and recreation options such as sports complex, golf course, botanical garden and amusement park etc. As compared to Delhi and Gurgaon it is an affordable real estate market. Noida consists of micro markets of Noida-Greater Noida Expressway, Noida city (sector 62,18,16,15) and Greater Noida. 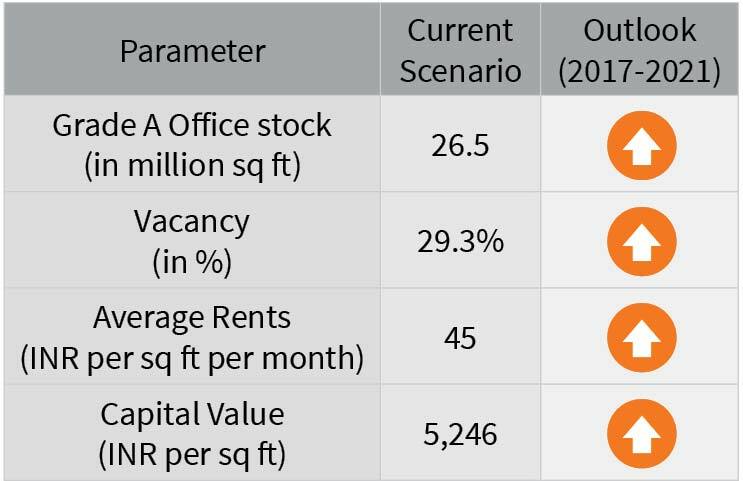 While Noida vacancy rates are relatively high, most of it is concentrated in sub-average and strata-sold projects and a major portion of buildings in Greater Noida stock. It can be said that Noida is now also slowly finding its feet as a commercial office destination driven by mid-sized requirements. The occupiers are mainly from the segments of manufacturing/industrial, publishing, sourcing industry as well as smaller professional services firms in the field of financial services, travel, legal and taxation services and now co-working spaces. 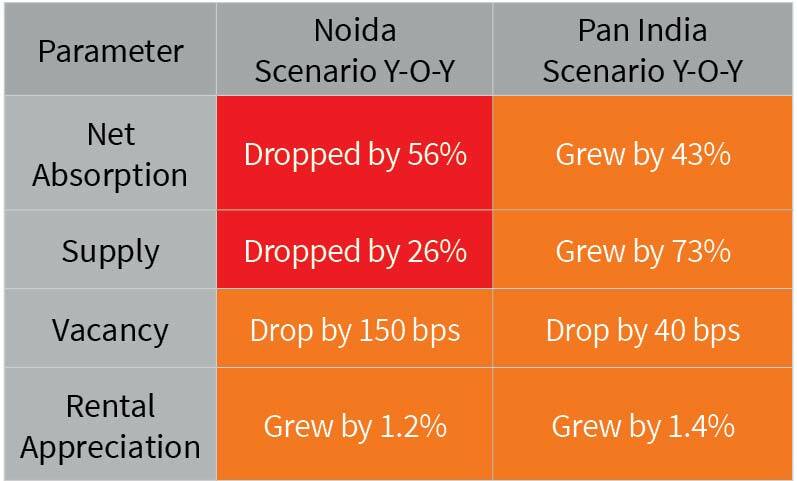 With affordability a key differentiating factor, Noida is expected to remain an attractive destination for occupiers seeking consolidation, large campus-style developments.